“Do One More Thing” is the message to Clare householders and businesses for 2015 in order to reduce the amount of waste sent to landfill, to boost recycling rates and to prevent food waste. 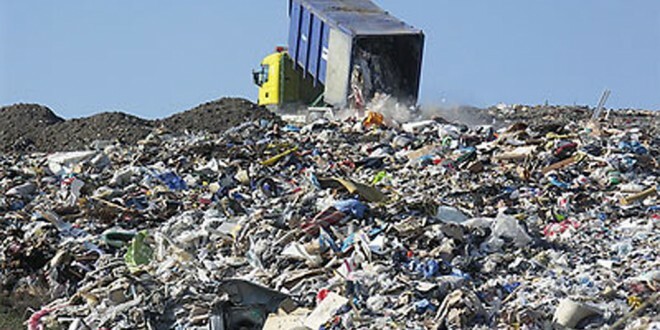 The call has been made as part of a public consultation on a new plan that sets out a framework for waste management in 10 counties across the south of Ireland, including Clare, during the next six years. The Southern Region Waste Management Plan, which is one of three being developed in Ireland, seeks to assist and support the community and local business sector to develop resource efficiency and waste prevention initiatives. Key targets outlined in the plan include a 1% reduction per annum in the quantity of household waste generated per capita over the period of the plan, a recycling/preparing for reuse rate of 50% by 2020, and the elimination of the direct disposal of unprocessed residual waste to landfill from 2016. As well as encouraging the public to engage in the public consultation process, the Southern Waste Regional Office is also urging the wider public to “Do One More Thing” to help reduce the amount of household waste that is generated and to promote waste prevention initiatives in the workplace. “What we do with our waste will become increasingly important in years to come. As natural resources deplete we will have to reuse, repair and recycle more,” explained Pauline McDonogh, regional waste prevention co-ordinator, Southern Waste Region. “The draft waste management plan for the Southern Region aims to move our management of waste from a traditional disposal model to a circular economy model so that waste becomes a future resource or raw material,” she added.